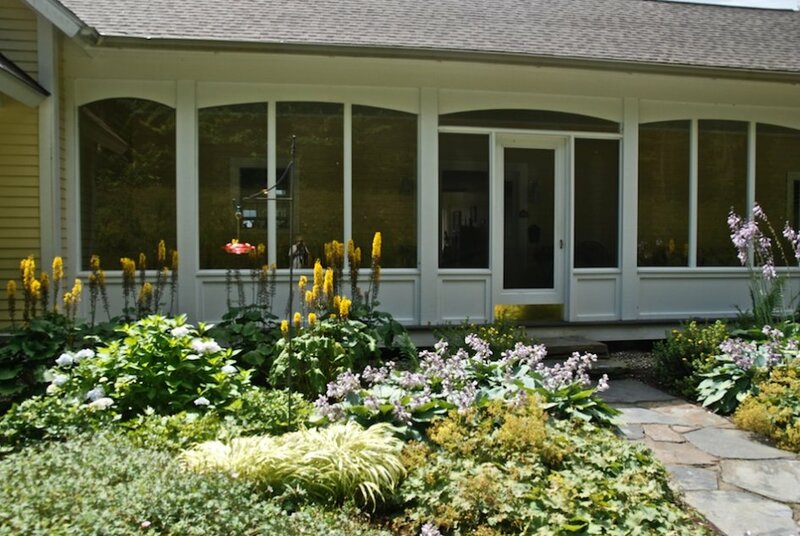 A new owner-designed home provided a blank slate for a landscape design. 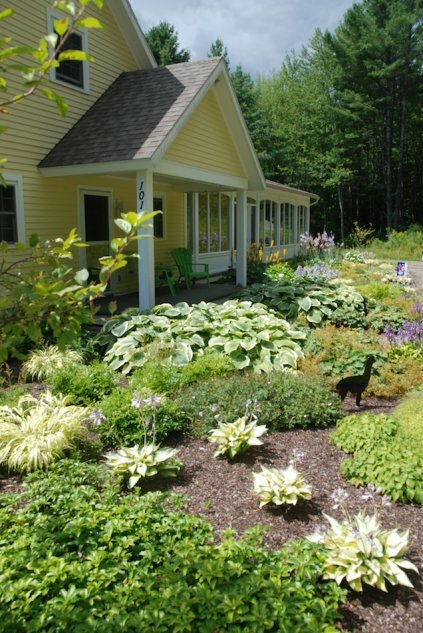 The goal was to avoid adding more lawn at the front entry and instead to create a lovely garden that could be seen from a large screened porch. 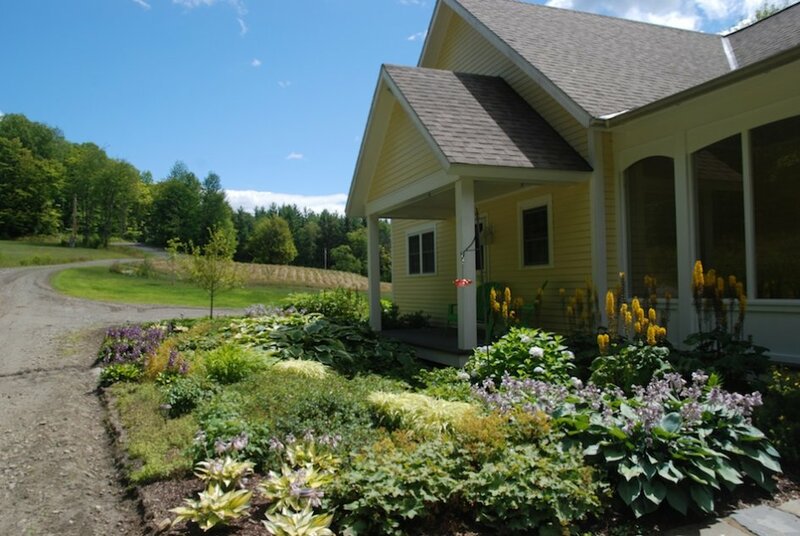 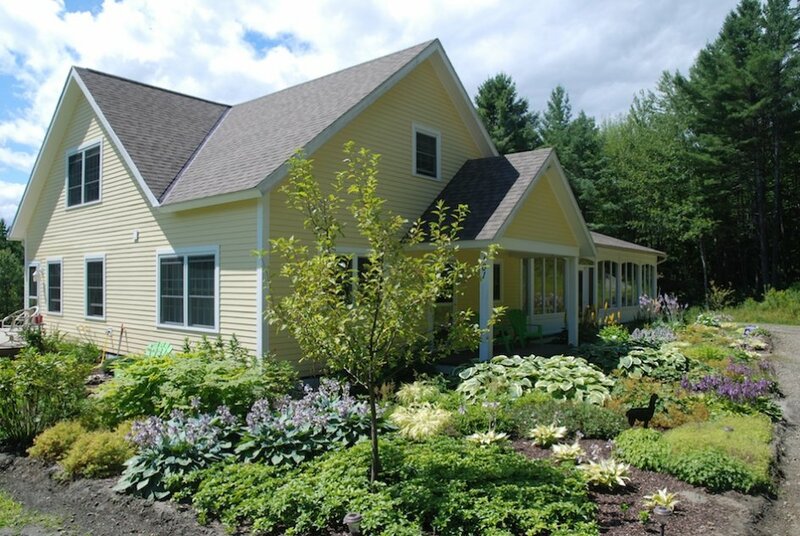 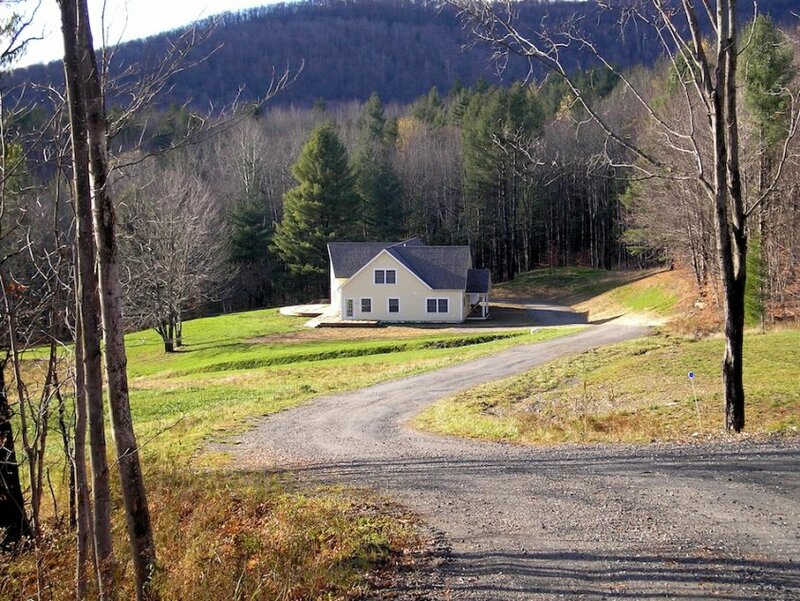 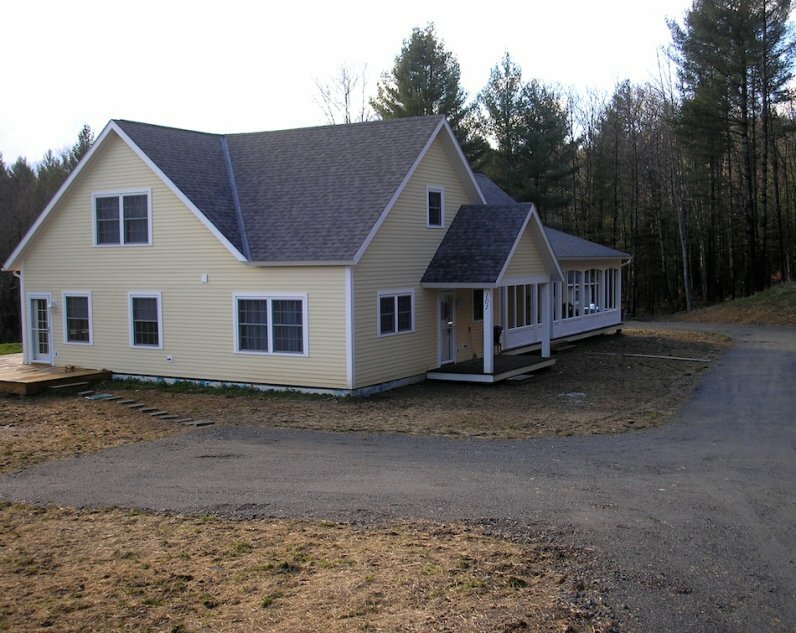 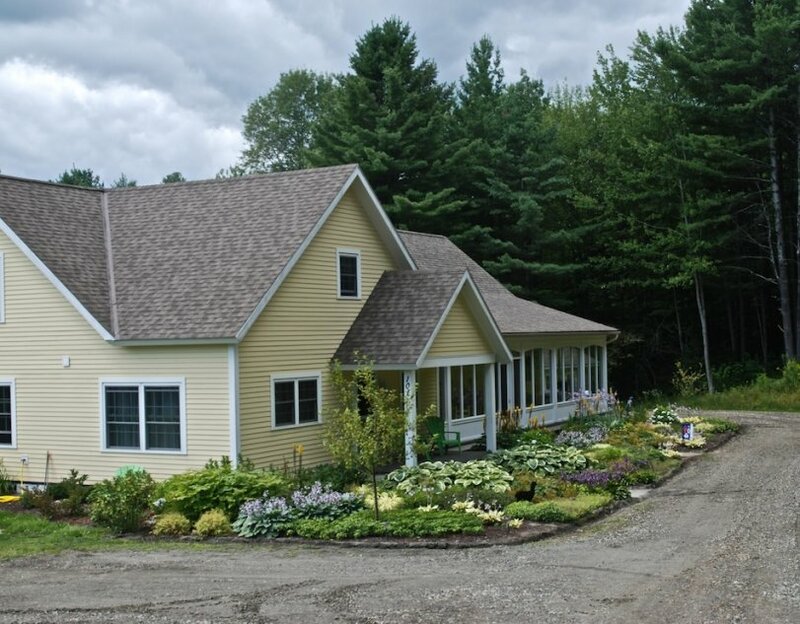 August 11, 2011 | Filed under Residential and tagged with middlesex, projects, vermont.